Discovering the treasure of Northeastern Vietnam with a visit to Lang Son and Cao Bang province. Visiting the stunning landscape Ban Gioc Waterfall, have spectacular views of lush valleys, village hamlets and distant mountains. Exploring hill tribe's lifestyle by visiting local market in Cao Bang. Understanding Vietnam's history as well as a part of Uncle Ho's life. Time to interact with locals and know about their culture and customs. Lang Son and Cao Bang are two Northeast provinces of Vietnam have the Chinese border. Lang Son is famous with tourists for bustling markets. Beside Cao Bang is known as the revolution land with pristine nature. 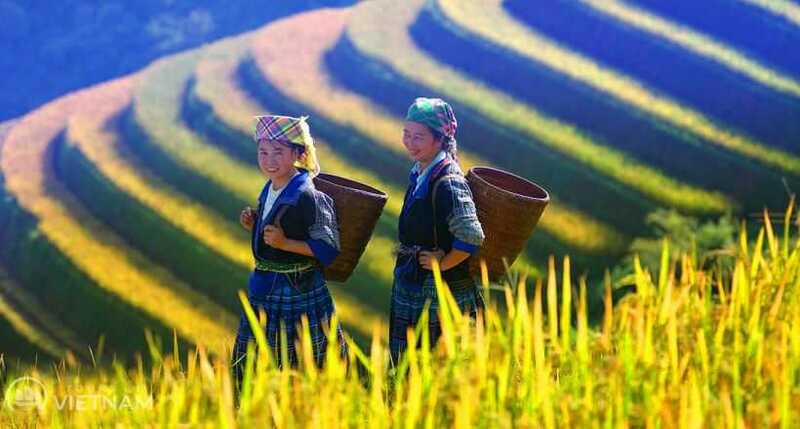 Join in this tour visitors can deeply explore the stunning landscapes in the Northeastern Vietnam, enjoy the local daily life as well as learn more about Vietnam's history. Visit the bustling morning market in Lang Son, transfer to Cao Bang. In the morning, you will leave Hanoi capital and spend about three hours drive to Lang Son city to see the bustling morning market, the strong point of this city's tourism. Then continue along spectacular mountain roads to Cao Bang to explore the pristine nature and revolution land. Belong the way you can enjoy a spectacular views of lush valleys, village hamlets and distant mountains. 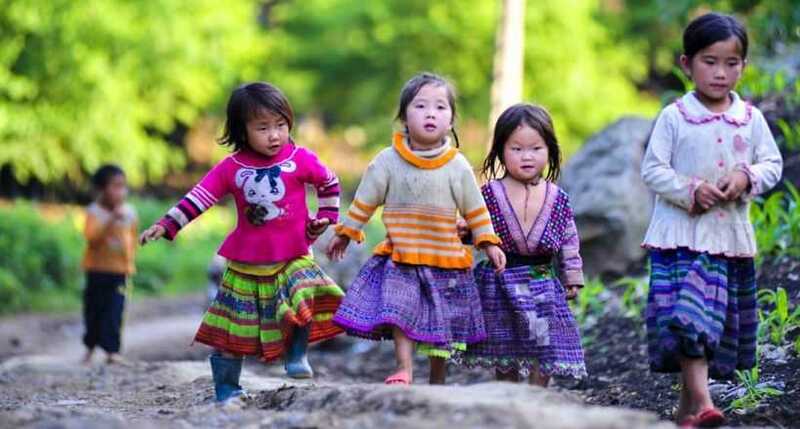 Upon reaching Cao Bang, you will spend time to take a short walking tour to see the colorful hill tribe inhabitants, a small town on the Chinese border. Have an overnight stay in Cao Bang. Today is time for you to explore the unspoiled nature that surrounds Cao Bang. Drive along Chinese border you will visit Ban Gioc Waterfall. Located on Quay Son River flows, with 70m high, this is one of the country's largest waterfalls situated in stunning scenery, overlooking the border. Here you can relax, sightseeing this charming landscape or take a swim in the emerald waters. Then back to Cao Bang at late afternoon to discover more about this tribe town before an overnight stay. In the early morning, you will visit Pac Bo Cave by driving north toward the Chinese border. Pac Bo Cave locally means head-water located in Historical and revolutionary relics Pac Bo on Cac Mac Mountain. This was the place where Uncle Ho lived and worked when he returned in 1941 to lead the Vietnam revolution after 30 years work abroad. Your next stop is the exotic local markets. Here you can interact with locals while they barter their wares and understand more about hill tribe's lifestyle. Then return to Cao Bang for lunch. Finally transfer back to Hanoi or other option for you to extend your trip with an overnight at Ba Be Lake.